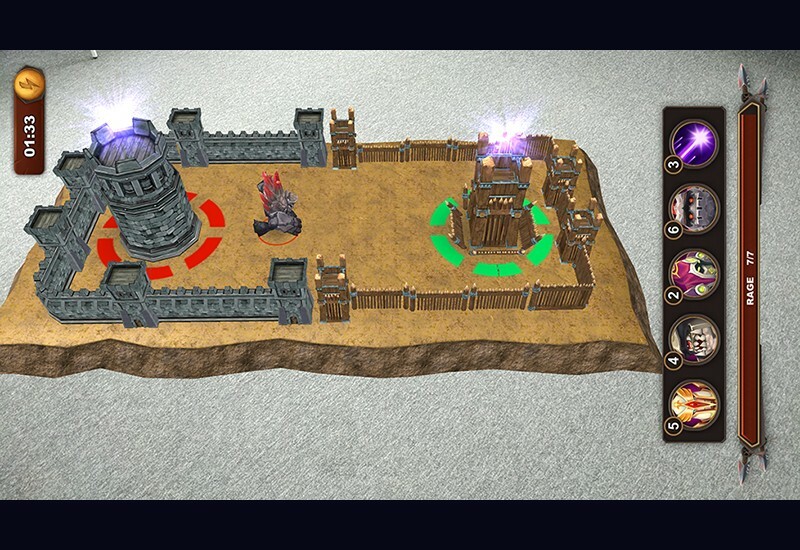 Defens-AR is a head-to-head tower defense game created with the power of Augmented Reality. Play wherever you want. Observe the battle from whichever angle you please.